A man has been charged after a video showing an effigy of Grenfell Tower being burned on a bonfire appeared online last year. 46-year-old Paul Bussetti, who is from South Norwood in south-east London, is accused of two counts of sending or causing to be sent grossly offensive material via a public communications network. He will appear in Westminster Magistrates’ Court on April 30, Metropolitan Police have said. The footage, which was recorded last November in a private garden, was widely condemned when it appeared online. It was also circulated on WhatsApp. Scotland Yard soon launched an investigation with six men later arrested as a result. Another man was interviewed under caution. 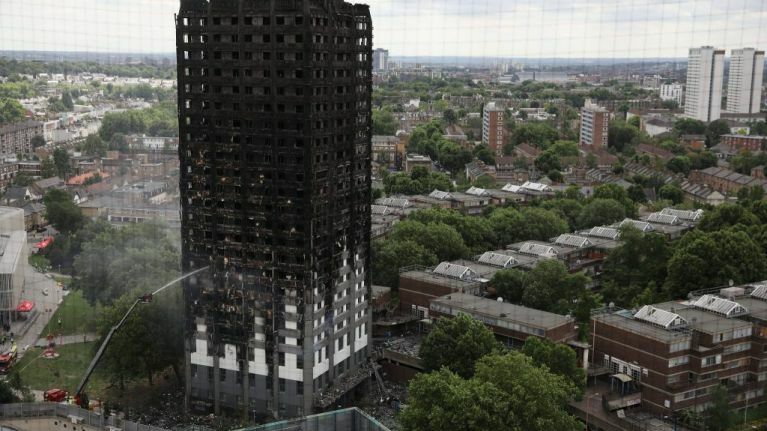 72 people lost their lives in Grenfell Tower when the west London tower block caught fire in June 2017. That the footage appeared to mock the victims of the tragedy understandably sparked outrage. Diane Abbott, the shadow home secretary, said at the time: "This is sickening and disgraceful behaviour. "The victims of #Grenfell Tower fire suffered an unimaginable death, and the survivors watched their loved ones and homes perish. "I am disgusted that people would behave in such a hateful way."